Windsor Police have released a photo of the woman killed in a homicide in early June. 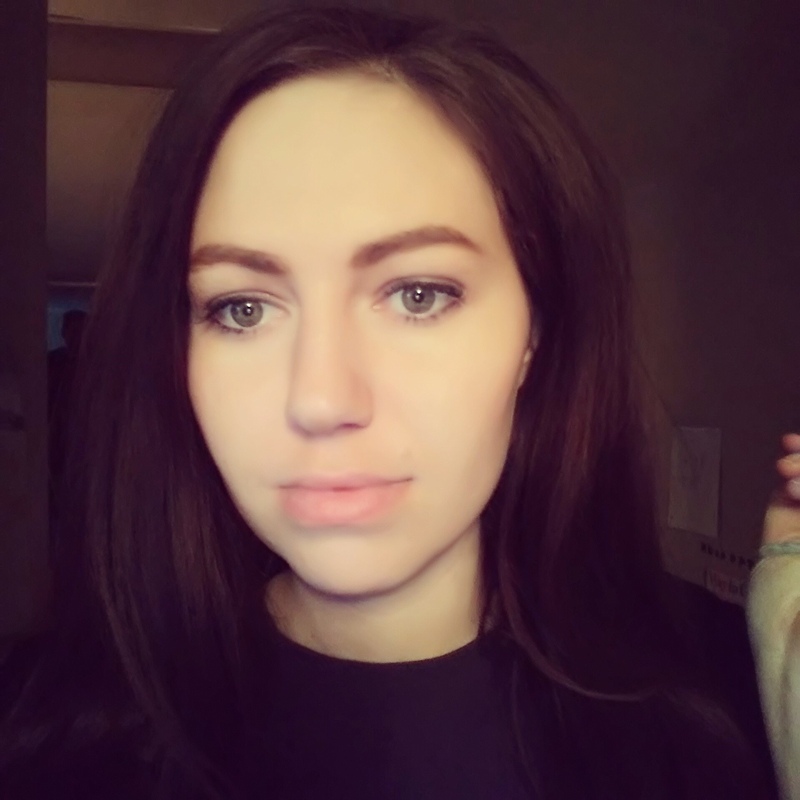 Police say 31-year-old Autumn Taggart (also known as Maya Madolyn) was found dead in an apartment building at the corner of University and McKay on Sunday, June 10th. Investigators have released her name and photograph in hopes of generating information and leads on a possible suspect. They say Taggart resided in her apartment unit located at the corner of McKay Avenue and University Avenue West and police believe that her 9-year-old child was inside the residence when the homicide occurred. On Saturday, investigators said her cause of death was blunt force trauma. Neighbours are asked to check their yards and report any items that don’t belong.